Disclosure: This post is sponsored by siggi’s yogurt. We love their delicious yogurts that are high in protein and lower in sugar. A win-win! Thanks for supporting the brands that make DK possible. Break out your slow cooker, it’s time for a cozy dinner! 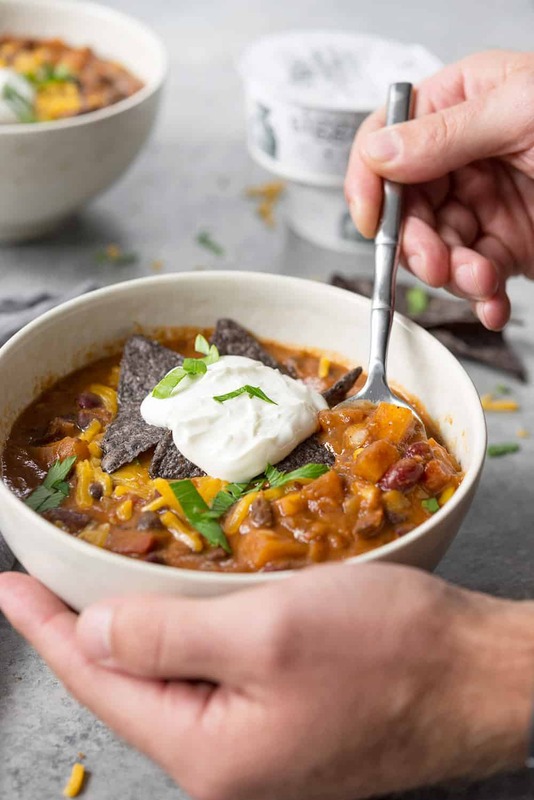 I’m so excited for the return of soup season; it’s one of my favorite weeknight meals, especially with how easy they are to make in a slow cooker. This one couldn’t be simpler or more delicious. 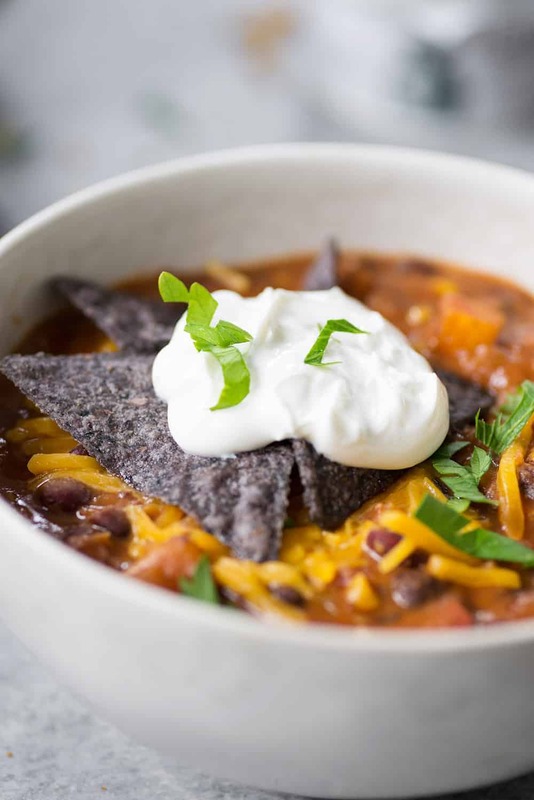 If you love enchiladas, then you are going to love this enchilada soup. All the flavors with a fraction of the work. It’s no secret that we love spicy food. I’ve got a heavy hand for cayenne and fresh peppers and both show up in this recipe. To tame the heat, we’re topping the soup with a dollop of lime yogurt, the perfect contrast for the bold flavors. In fact, I think that’s the best part of eating spicy food- the yin and yang of heat with cooling yogurt. A spoonful of this rich, spicy stew with a drizzle of creamy yogurt is an explosion of flavor and texture. When I eat this, I usually have a side of more lime yogurt on the side. 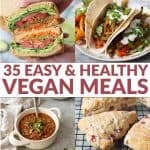 I want each bite to contain soup and a healthy dollop of yogurt. It makes the spice from the peppers so much more enjoyable! Not all yogurts are created equal, so I’m calling for siggi’s 4% plain yogurt. If you haven’t tried siggi’s yet well, what are you waiting for? Their plain yogurts are perfectly thick and rich, without the use of added stabilizers or sweetener. 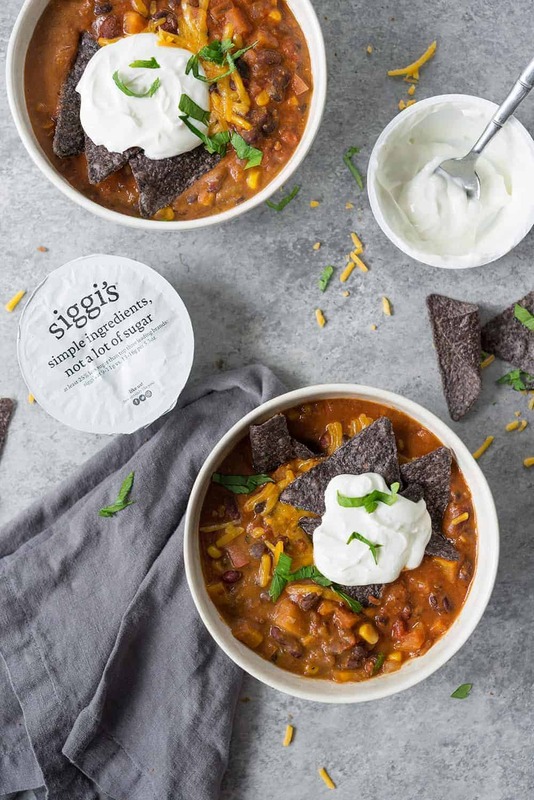 Simple ingredients for a simple soup; and siggi’s has just three! It’s yogurt the way it should be. Whole milk, cream and live active cultures. Their simple ingredients and incredible taste are reasons that siggi’s yogurts are always stocked in my fridge. We’ve fallen in love with their 4% varieties and the plain version tastes like a mix between sour cream and yogurt. It’s thick like sour cream, without any off-putting chalky mouth feel or sourness that can sometimes happen with high protein yogurts. The individual (150g) containers are perfect in this recipe, just open, add a little fresh lime juice right into the container and stir into the soup! Though, if you can’t find the individual containers, then just use ½ cup from the large containers. 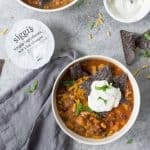 Slow Cooker Enchilada Soup! This vegetarian soup is SO incredibly delicious, you’ve gotta try it. 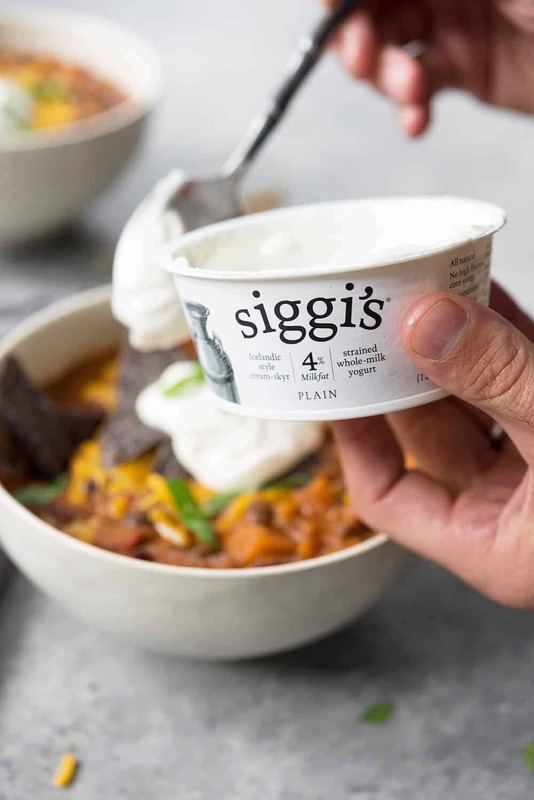 Topped with a creamy lime yogurt sauce, made with Siggi’s. Thick, creamy and packed with flavor. So simple and made in the slow cooker. 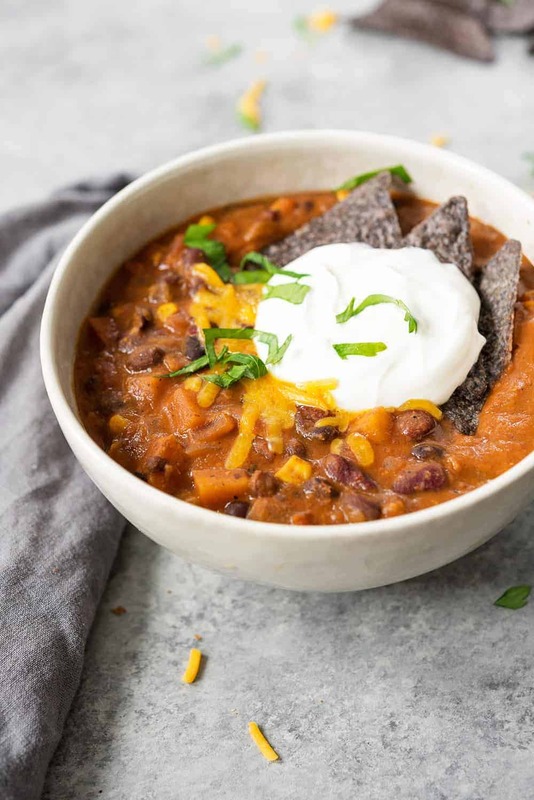 Place all ingredients except for the lime juice and yogurt in the base of a slow cooker and cook on high for at least 4 hours. Remove 1 ½ cups of the soup, trying to get as much of the liquid as possible and place in a blender. Puree on high until creamy, then place back in the slow-cooker. Before serving, combine the lime juice and yogurt together. Laddle the soup into bowls and stir in the lime yogurt. Garnish with preferred toppings. 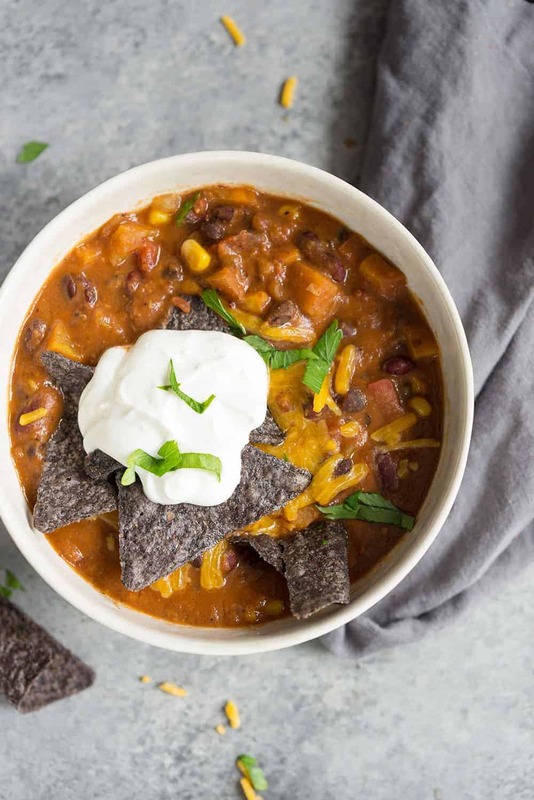 We love this with shredded cheese and crushed tortilla chips. Amazing recipe indeed! 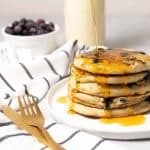 My entire family LOVED this recipe; we know we will be making this one over and over again.